The studios are housed in Jubilee Wharf, an eco-building, designed by ZEDfactory, which aims to be responsible for its own energy demands. 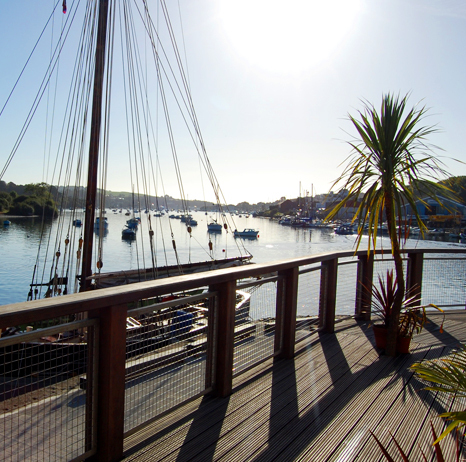 The location is on the river at Penryn and the studio has views along the river to the harbourside at Falmouth. 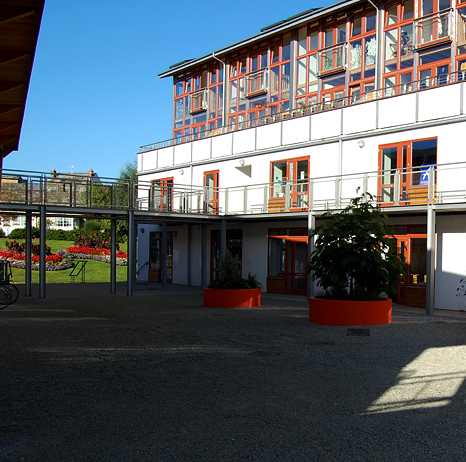 The building houses a number of other creative businesses, together with a café – Muddy Beach, ideal for lunch – and Jumblies, a children’s nursery. The building is fully wheelchair accessible.